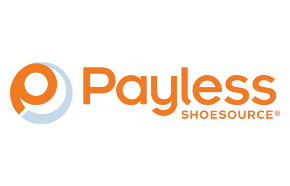 Give your feet something to be thankful for this season and check out Payless’ Boxing Week sale from December 26th to 30th. 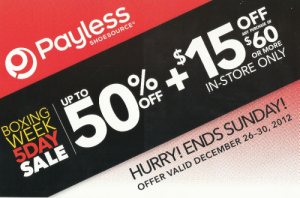 Products in store will be up to 50% off plus you can get $15 off any purchase above $60 in stores! Convinced? Come see our huge selection of discounted footwear and accessories this Boxing Week.